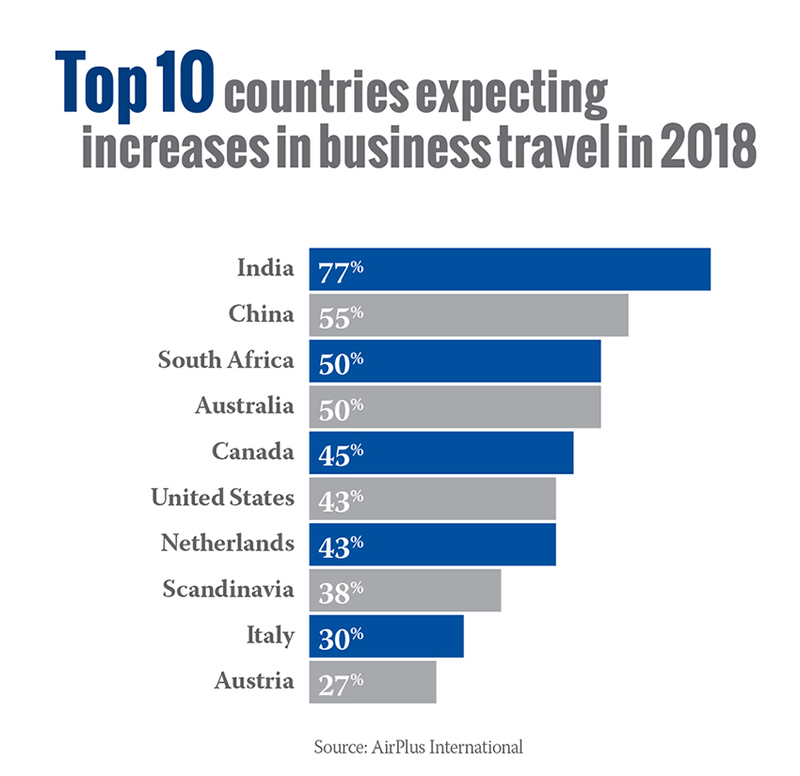 Business travellers are an important part of an expanding company, providing services and products to new markets in international locations. However, employees working in foreign countries could mean there are tax compliance and payroll reporting and withholding requirements for employers doing business in new markets. Canada is one of those countries. Having a non-resident employee working at or attending a conference in Canada, for example, may trigger payroll tax compliance including withholding and remittances to the Canada Revenue Agency (CRA). Foreign employers that have employees performing employment services in Canada fall under the same withholding and reporting rules that apply to Canadian resident employers. An employer (whether Canadian or foreign) is required by Regulation 102 of the Income Tax Act to withhold Canadian income taxes on remuneration paid to a non-resident of Canada for services rendered in Canada, even if the payment is made outside of Canada and the payment is exempt from tax pursuant to a tax treaty. • non-resident employer with non-resident employee providing services in Canada. However, under the terms of many of Canada’s tax treaties, non-resident employees are generally not required to pay tax in Canada if the number of working days in Canada, or the total remuneration they earn in Canada, is relatively nominal. For example, a United States resident employee will generally be exempt from Canadian tax if the remuneration does not exceed $10,000 or if the employee is present in Canada for no more than 183 days in any 12-month period commencing or ending in the relevant calendar year, and if the remuneration is not deductible as an expense by a permanent establishment in Canada. The employer can avoid withholding if the employee or employer obtains a waiver from the CRA. However, once a waiver application has been filed, it can take several weeks to be processed. Even with the waiver, the employer must file a T4 Information Return (includes T4 remuneration slip) and the employee is also required to file a Canadian income tax return to report the exempt income. Non-Canadian resident employers that have non-resident employees working in Canada can now apply to be eligible for the new exception from the withholding tax requirements under Regulation 102. This exception took effect Jan. 1, 2016. The Regulation 102 rules require employers to withhold Canadian tax on income earned in Canada by non-resident employees. The exception to these rules will be available for qualifying employers and employees. Employers apply for the exception using Form RC-473, Application for Non-Resident Employer Certification. The certification, when approved by the CRA, is valid for two years. Employee: To qualify for the exception, an employee must meet the criteria set out under a tax treaty to be exempt from income tax in Canada. The employee must work in Canada for fewer than 45 days in the calendar year that includes the time of the payment, or must be present in Canada for fewer than 90 days in a 12-month period that includes the time of the payment. The exception is limited to employees who travel to Canada to provide services for non-resident employers. The exception does not cover seconded employees or non-resident employees who are economic employees of Canadian employers. Employer: A qualifying employer must be a resident in a country with which Canada has a tax treaty and must be certified by the CRA at the time of the payment. A partnership may also involve a qualifying employer if it meets certain conditions. • complete and file a T4 Information Return (includes T4 remuneration slip) for employees who have provided employment services in Canada, except for employees earning less than $10,000. In order to file a T4 slip, additional information may be required by the qualified employee such as an individual taxpayer number (ITN) or social insurance number (SIN). Employers should consider setting up a business travel policy outlining the responsibilities of both parties. It’s advisable to educate employees about the policy and provide a question-and-answer document to help with any queries. It is also important to have buy-in from business unit leaders and C-level employees. Determining how to track employees’ business travel should also be part of the company’s policy. Some best practices are to use reports from a dedicated travel provider the company may use for travel, expense reports, and log-books for high-traffic offices or plants. • A qualified employer is not required to remit taxes or obtain waivers. • No T4 filings are required. • T4 filings are required to report Canadian source income. • The employee is not a qualified employee under certification and the exemption from withholdings does not apply. • The employer will need to remit taxes or send a letter to CRA with a completed waiver application, R-102R, to seek withholding relief. • Filing of a Canadian tax return is recommended. A comprehensive business travel policy with clearly defined responsibilities for both the employee and the employer will help ensure compliance with complex tax regulations.